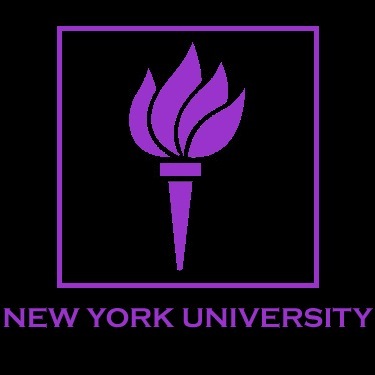 My lecture at NYU, International Scholar Speaker Series 12th of November | Building the Future of Augmented Humans with a Balanced Judgment, an Understanding of History and, above all, a Sense of Purpose. New York University I, Part I – Fall 2010. The increased computational power of portable devices such as smart phones and laptops, and their integration with widely available global positioning systems are opening the way for a new range of location based applications that integrate and coordinate users´ mediated interactions and data exchanges with other users´ live geographical positions. I call these technologies Geomedia (Lapenta 2008, 2010). Geomedia are not new media per se, but platforms that simply merge existing electronic media + the Internet + location based technologies in a new mode of digital composite imaging, data association and socially maintained data exchange and communication. This information’ , shared on navigable live virtual maps such as Google Maps or Google Latitude, Foursquare or Gowalla, describes the increasing user’s interest in using the Web to create, assemble, and disseminate personal information (in the form of images- sounds-and text) to create shared experiences of individually and socially relevant spaces and events. This form of geography, and the new virtual maps in which this information is visually blurred and digitally merged, represent the emergence of a new paradigm in the visualization of space. They also create a new economy for the virtual spaces they create and the information that are exchanged in these new spaces. In this lecture I will engage in an elaboration of the fundamental social, economic and perceptual shifts that are being operated today by these new location based technologies and software applications and develop a theoretical analysis of the ontological and epistemological shifts that characterize their contemporary evolution, patterns of production and exchange, and the unique form of geolocational digital re-aggregation of which digital images are now part of. This entry was posted in Various and tagged locative media location based media foursquare gowalla. Bookmark the permalink. ← “WikiLeaks communications infrastructure is currently under attack. Project BO move to coms channel S. Activate Reston5”. The future of the Internet.